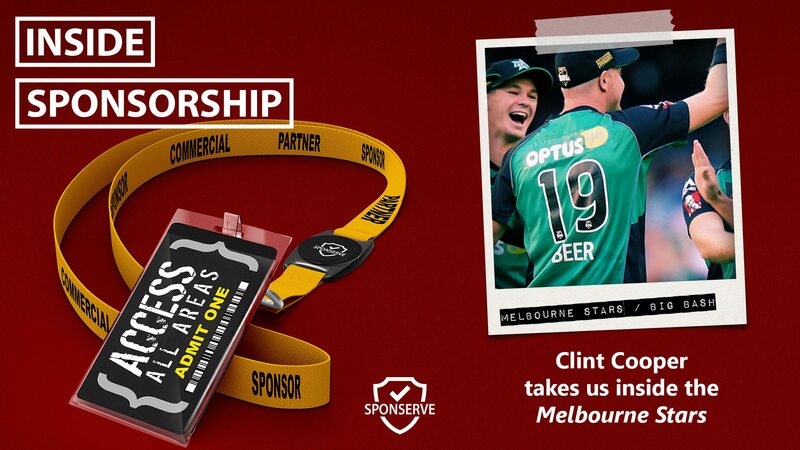 In this Inside Sponsorship episode, Clint Cooper, takes us inside the Melbourne Stars’ commercial program and the phenomenal success they’ve had in the last 5 years. The Melbourne Stars are a franchise in the KFC Big Bash League and we spoke to Clint Cooper, the CEO, about how he has built a successful commercial program from scratch and how he and his team set about replacing their principal partner when they, the sponsor, went into administration mid-season. The KFC Big Bash League is an Australian domestic Twenty20 cricket tournament, which was established in 2011 by Cricket Australia. The Big Bash League replaced the previous competition, the KFC Twenty20 Big Bash, and features eight city-based franchises instead of the six state teams which had participated previously. BBL matches are played in Australia during the summer in the months of December and January. It is now placed eighth in the list of most attended sports leagues in the world with respect to average crowd per match based on the 2015/2016 season. You can find out more about the Melbourne Stars at http://www.melbournestars.com.au/ as well as on social media at Facebook, Twitter, Instagram and YouTube. We also speak to Mark Thompson about the three things it takes to be successful at sponsorship. You can read Mark’s full blog here.